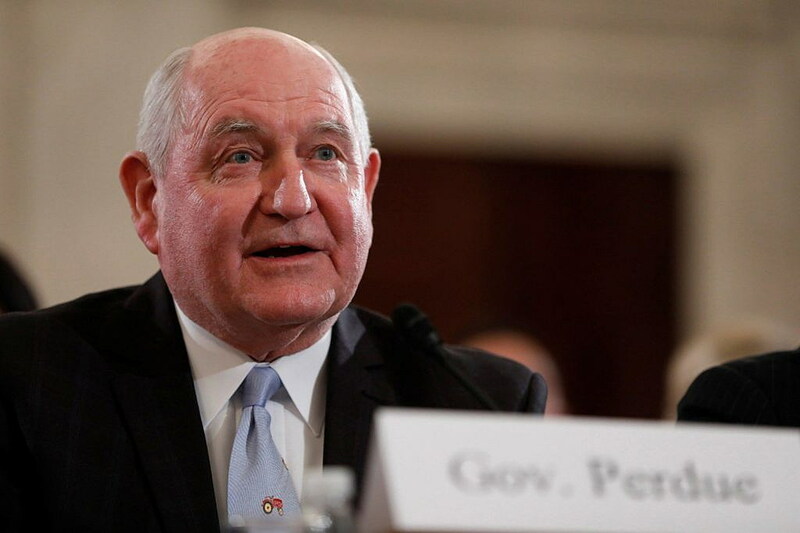 U.S. Secretary of Agriculture Sonny Perdue will deliver the keynote address at the Montana Ag Summit this year in Great Falls. Sen. Steve Daines confirmed the news on Monday. The ag summit, co-sponsored by Daines, will focus on strengthening international relationships for Montana agriculture. It also looks to showcase technological advancements, promoting the next generation of farmers and ranchers. The conference will also discuss the challenges of federal policies and regulations. Last month, Daines traveled to China and Japan to discus trade. He came back feeling confident that new trade opportunities with the two nations would result from the visit, including expanded imports of Montana beef and wheat. Daines serves on the U.S. Senate Committee on Agriculture, Nutrition and Forestry and serves as Chairman of the Conservation, Forestry and Natural Resources Subcommittee. The Montana Ag Conference will be held on May 31 and June 1 this year.